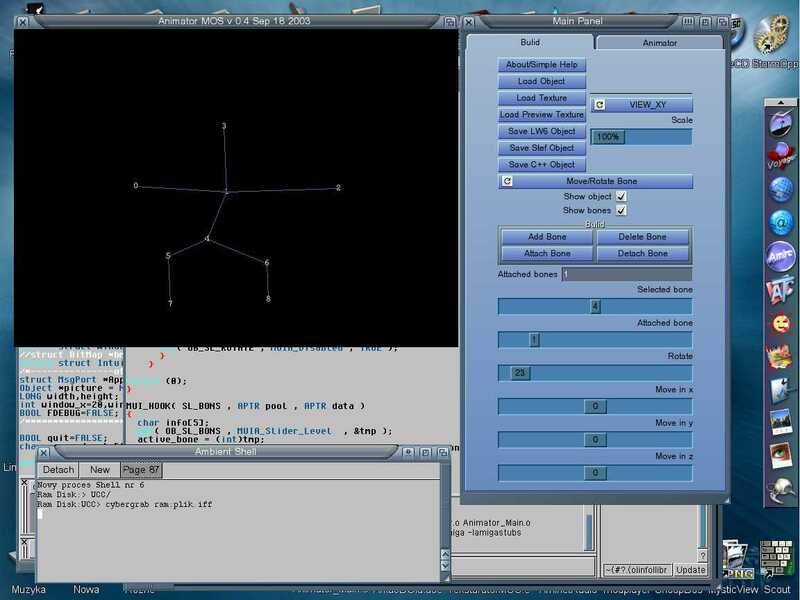 Description: Program to animate 3d objects. Descryption : This is beta version program to animate Objects. The author takes no responsibility for any results of the use of this program. this software at your own risk.